MUNICH, GERMANY - It was a busy first day here at the AWE EU 2018. 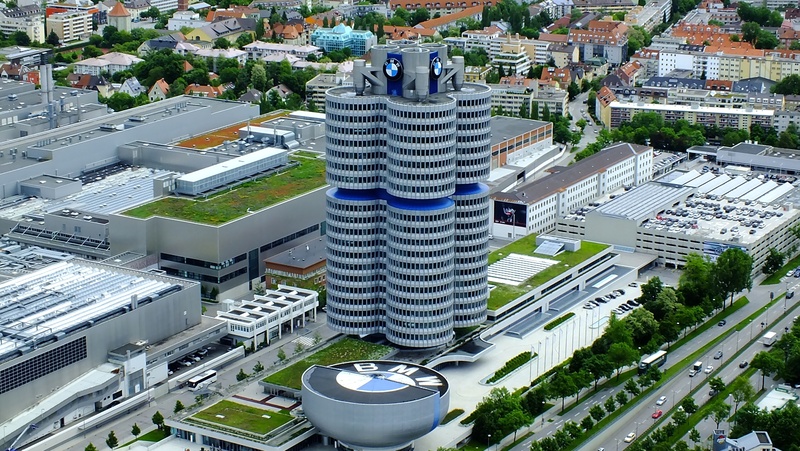 The conference and exhibition is being held this year at Munich's sleek and modern MOC Exhibition Center, less than 10 kilometers away from historic city landmarks such as the Olympic stadium and the iconic BMW Headquarters. The conference kicked off with some encouraging news from organizers about the state of the industry. “AWE is the world’s gathering place and showcase for the rapidly maturing XR industry--attracting the leaders, the doers, and the corporations evaluating adoption of XR technology,” said Ori Inbar, founder and CEO of AWE. Other speakers highlighted both the promise and the challenges facing the industry. Author, speaker and Forbes columnist Charlie Fink, for example, suggested in his talk Mobile AR Is White Hot that “everyone overestimates the near term and underestimates the long term” when discussing the promise of AR. 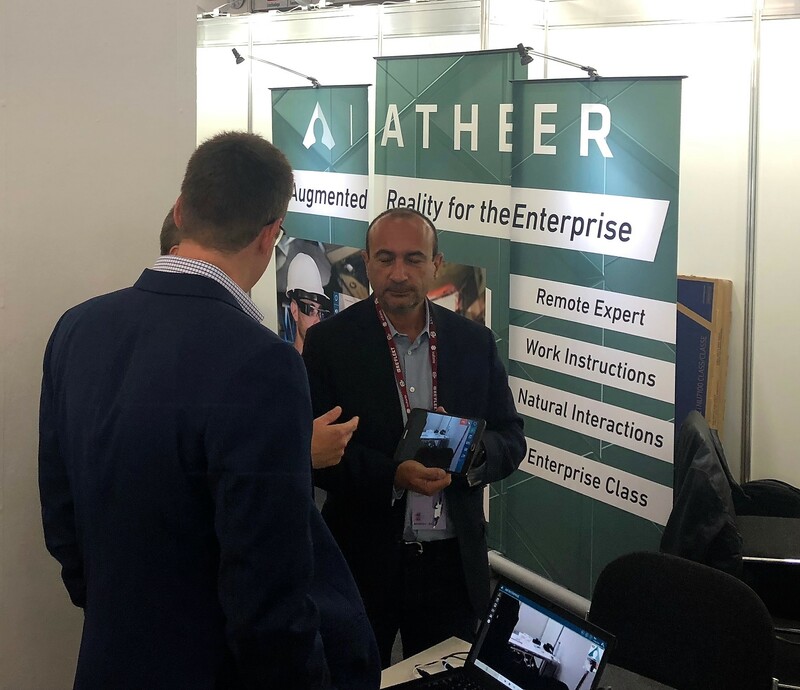 Over at the exhibition hall, the home-away-from-home for Atheer this week is Booth 116 - and we had the opportunity to show off our AR Management Platform. 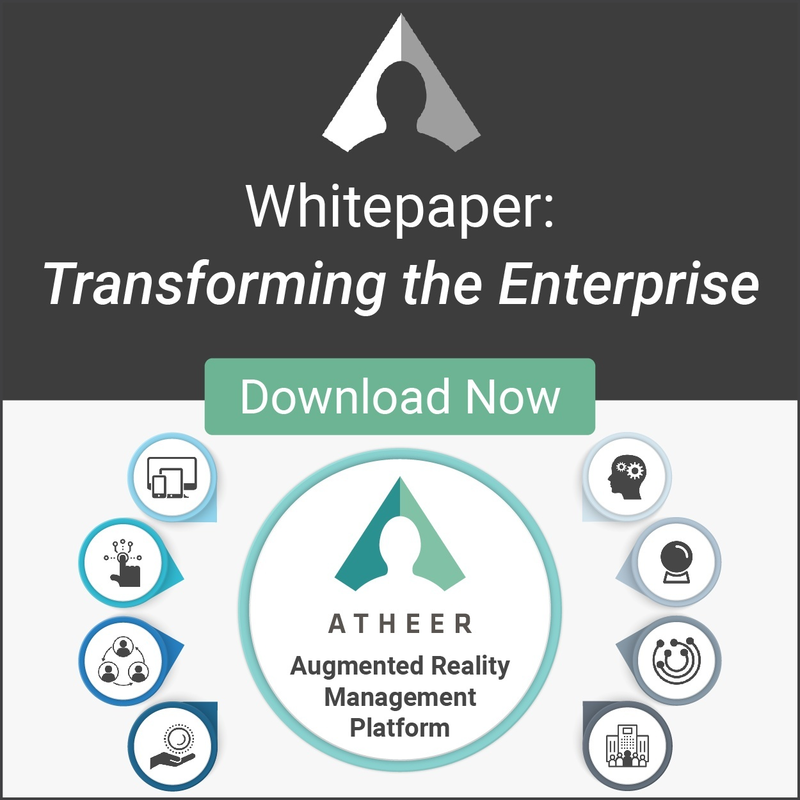 We demonstrated it running on smartphones, tablets, monocular smartglasses and binocular smartglasses, offering insight into the broad range of hardware we support and the many ways in which enterprises can use AR to improve the productivity, safety, accuracy and efficiency of their workforces. 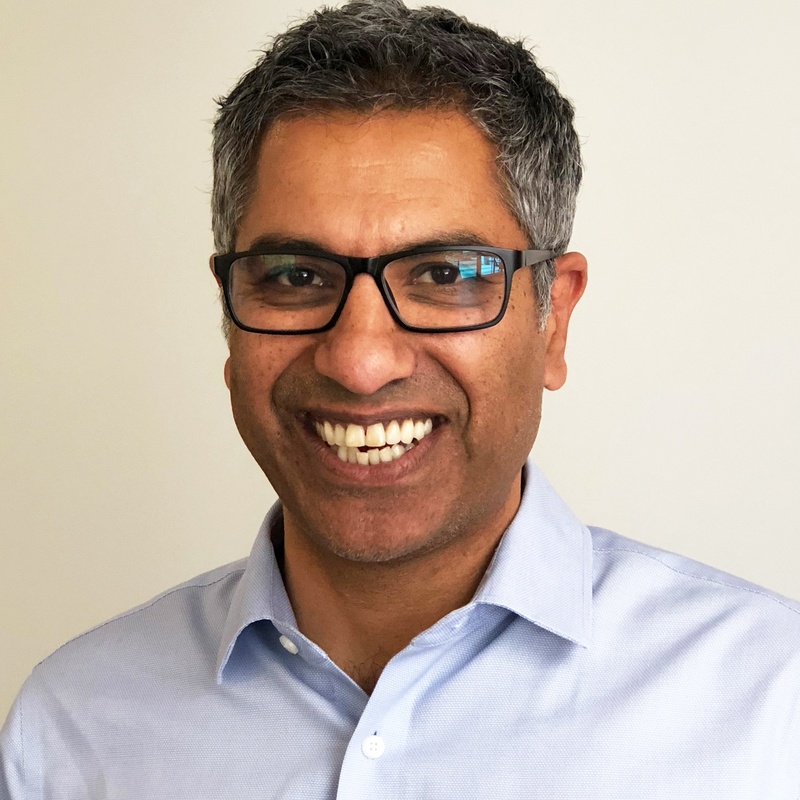 Looking forward to the last day of AWE EU 2018, the word is that you won't want to miss our COO Amar Dhaliwal at 2:30 PM on Oct. 19th in Room K3. He'll be talking about how Porsche Cars North America used AR to achieve a 40% reduction in service resolution time at its dealerships in North America - and how it shows why AR is THE technology to use for delivering guidance to your workforce.